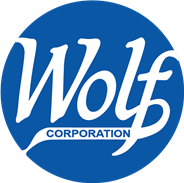 Wolf Corporation has been producing traditional cotton batting for over 100 years. Cotton batting is recognized as one of the most reliable and cost effective products used in the mattress industry today. 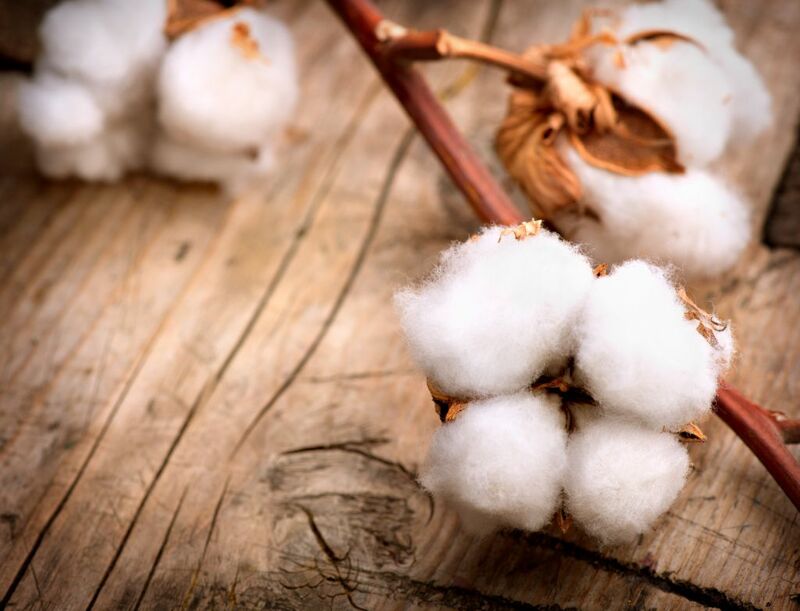 It’s natural and renewable qualities, along with its ease of use, highlight the reasons cotton based products have remained in strong demand. Wolf offers a wide range of weights, sizes, and rolled goods made from pure cotton and poly/cotton blends. Multiple packaging and shipping options sized to accommodate the smallest to largest user. Whether you have a 300 employee plant or a two man operation, we have the packaging capacities to fit your needs. Wolf Corporation’s bonded products offer extended life through superior technology. Wolf has developed a first in fiber technology: 100% random fiber orientation. 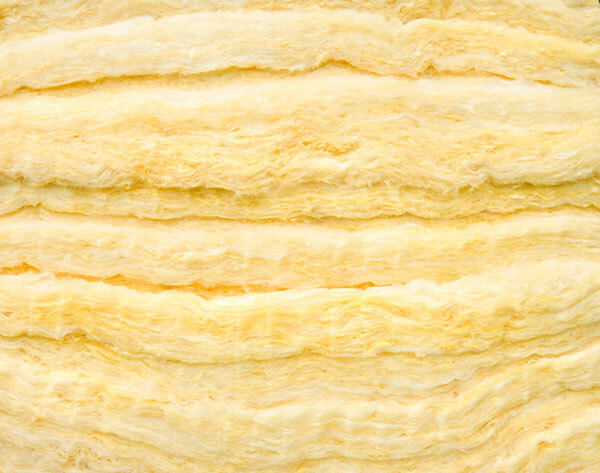 This new and incredible technology means longer product life than traditional fiber pads. It means a more foam-like feel and recovery with the added features of being renewable, breathable, and flame retardant. Our bonded fibers come in a wide variety of weights, densities, and mixes. Our bonded fibers range from synthetic to natural, with custom blends available. Have a product you want, but no one is currently producing it? Ask a Wolf sales representative today and let us help make your design a reality.